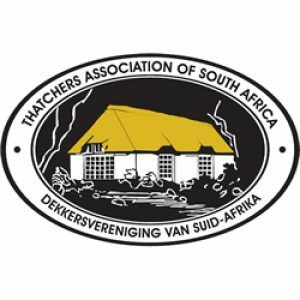 TASA is the National spokes body for the Thatching Industry in South Africa. The country is divided into seven areas which provide a national presence and representation. A national executive council elected from the area members oversees the regions. TASA has become a force that grows from strength to strength. The participation of members is the cornerstone of the Association with an attitude that regards the well-being of the trade in the broadest sense above short-term personal interest.